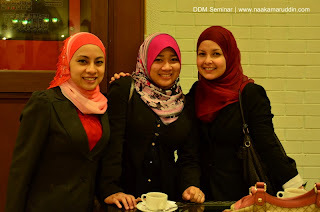 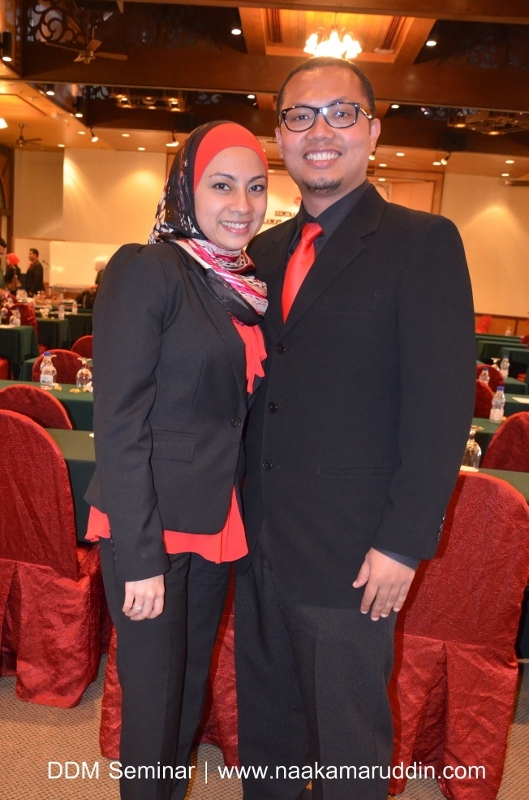 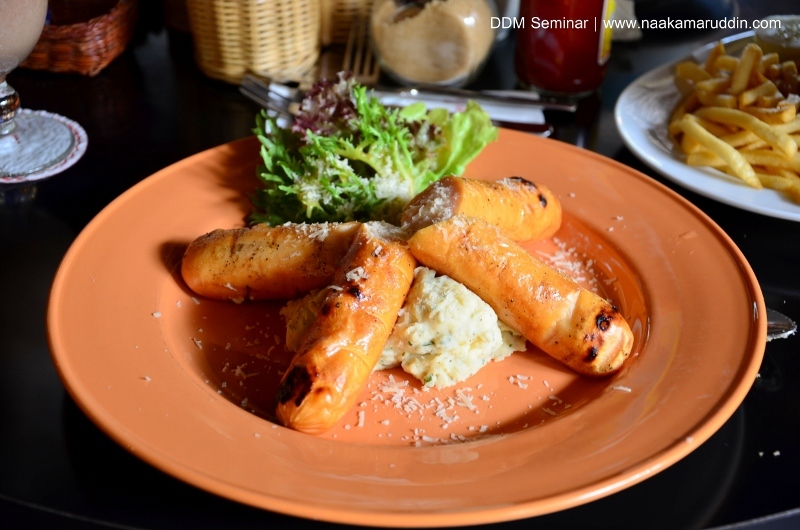 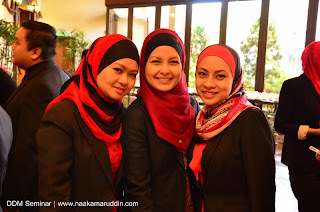 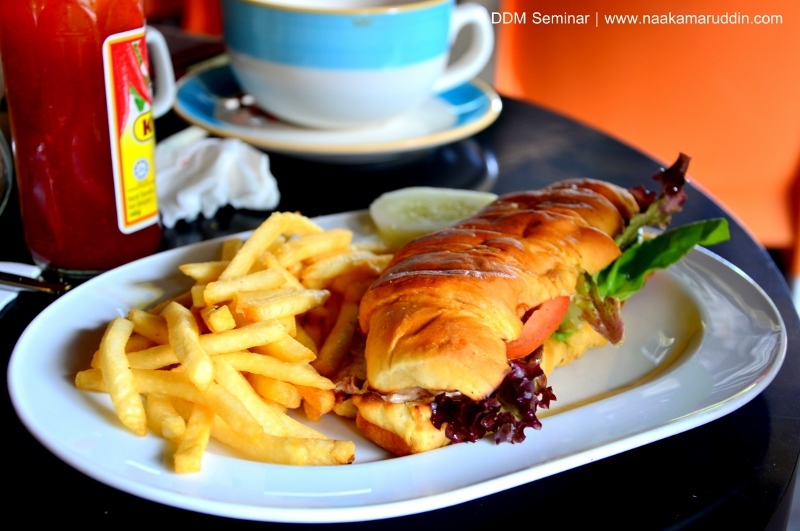 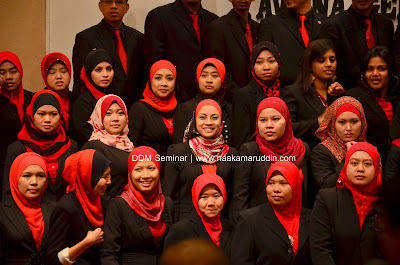 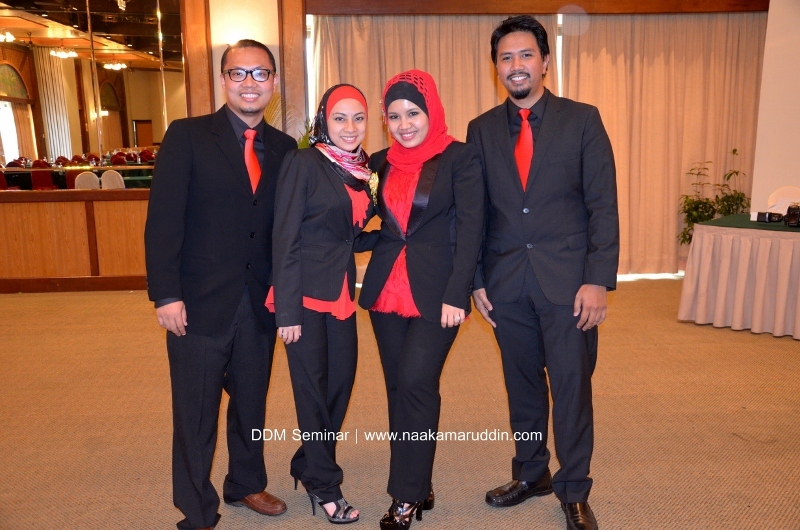 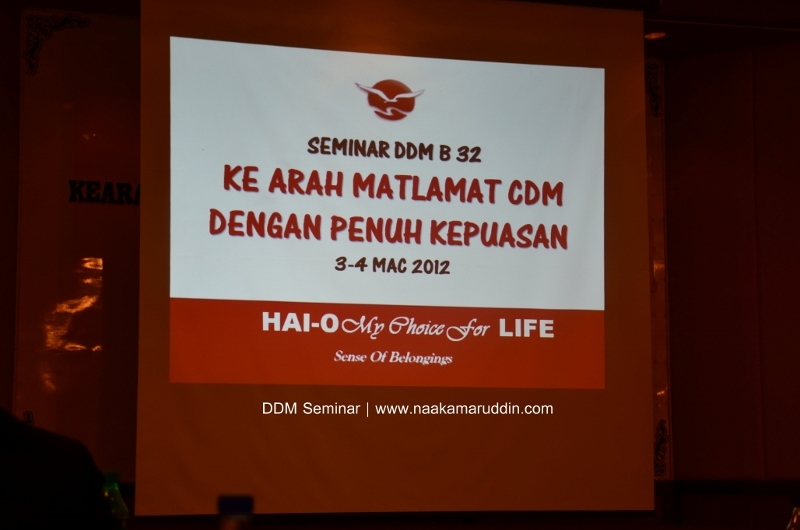 On 3rd and 4th march 2012..
another great seminar was held at Awana, Genting. 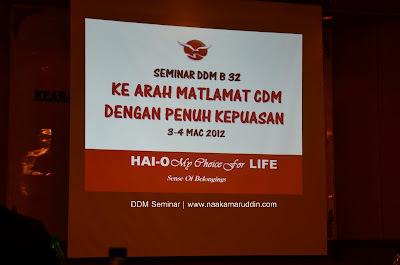 This exclusive Seminar was conducted by our leaders at B32 Group especially for the Crown Diamond Managers to be! 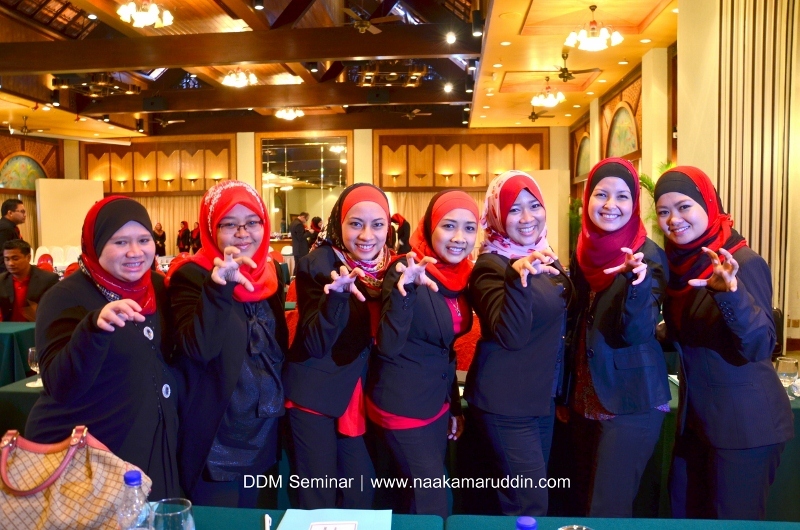 For us who attended the seminar..
and of course..it is not the end of journey..
with NEW GOALS, NEW ACHIEVEMENTS TOGETHER WITH THE GROUP! 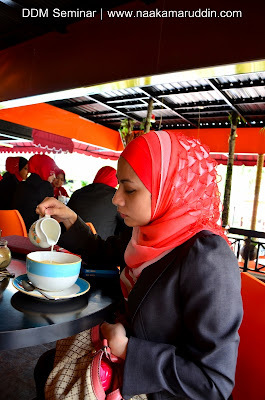 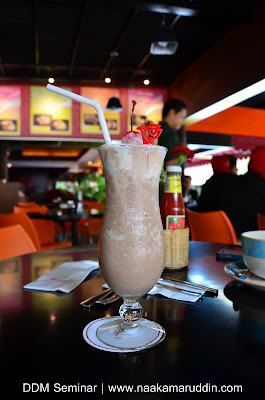 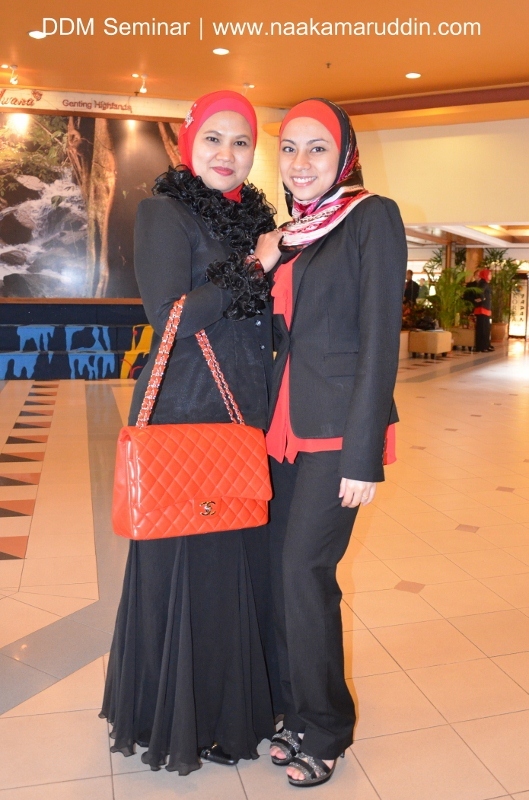 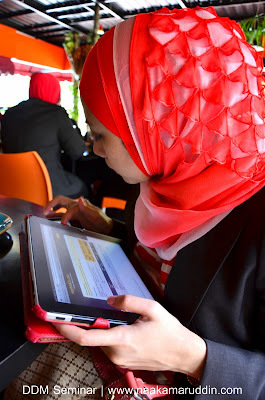 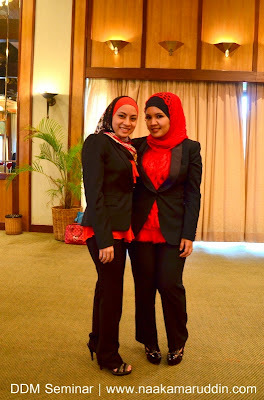 Right before check in..had our breakfast+lunch at the cafe..
My mentor, CDM Hanis Haizi as one of the speaker! 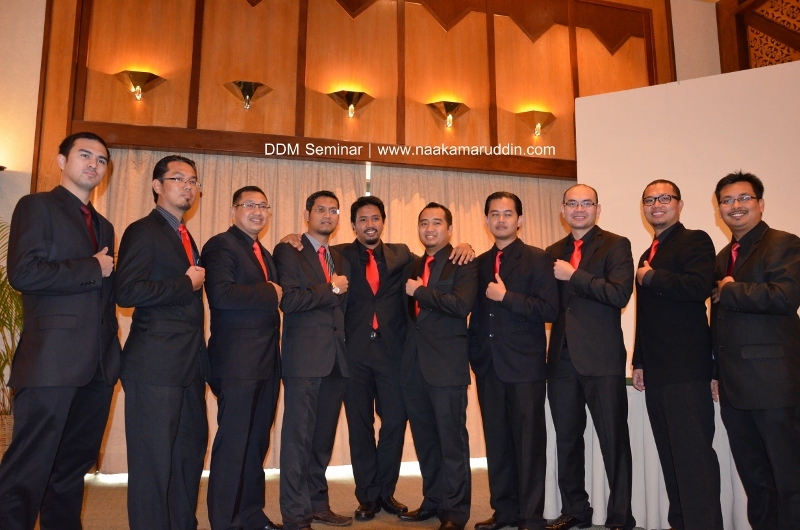 A great speech as always..rasa membara bara semangat. 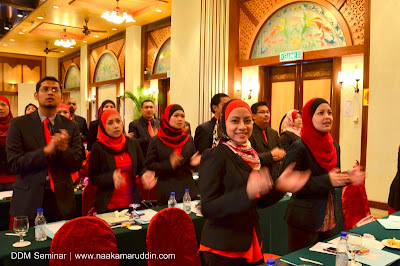 Right before our last session, ambik semangat nyanyi lagu "mentera semerah padi"
Double Diamond Managers at B32 with committee! 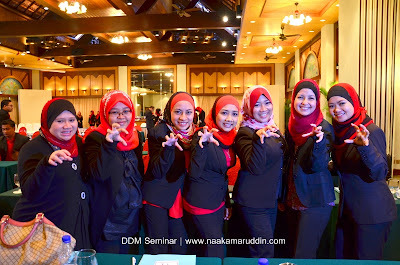 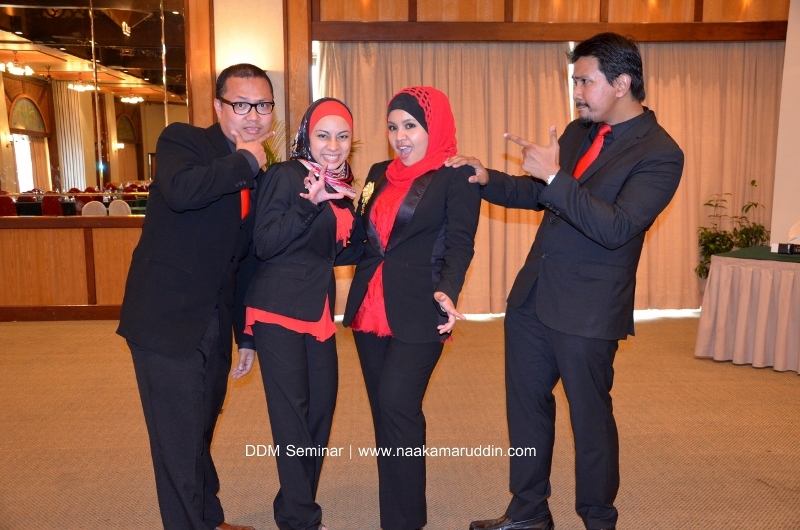 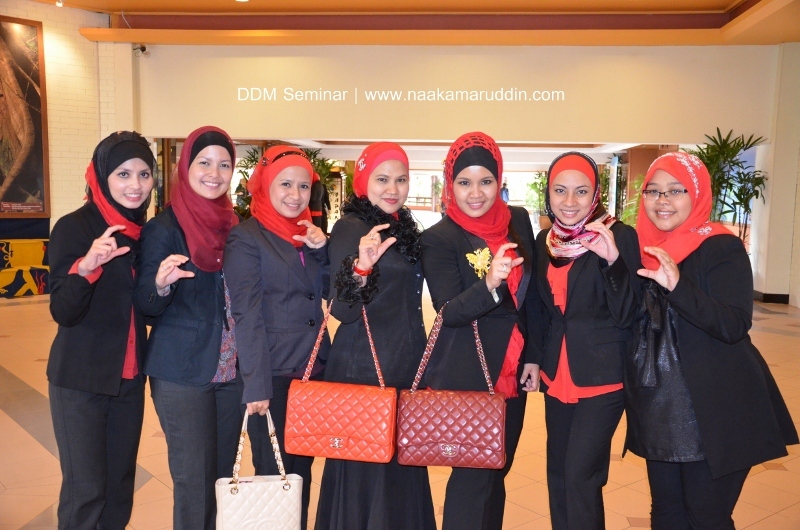 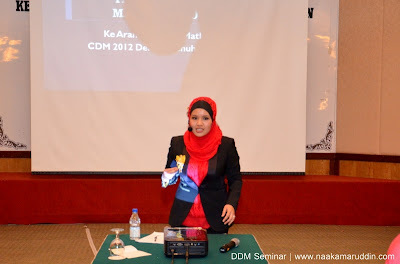 Double Diamond Managers under CDM Hanis Haizi's group! and of course..we will never be alone! 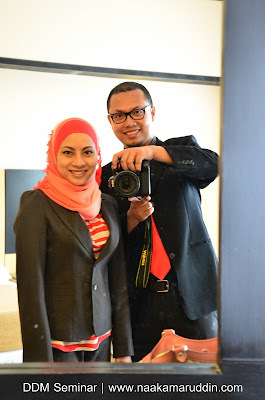 We were so lucky to have both of you.. Hanis and Raz! Last but not least..with our No.1 idol, mentor, sifu at B32, CDM Siti Rohana..a very humble multimillionaire, sentiasa meletakkan keutamaan pada rakan kongsi..anak2 didik untuk pastikan semua berjaya bersama. 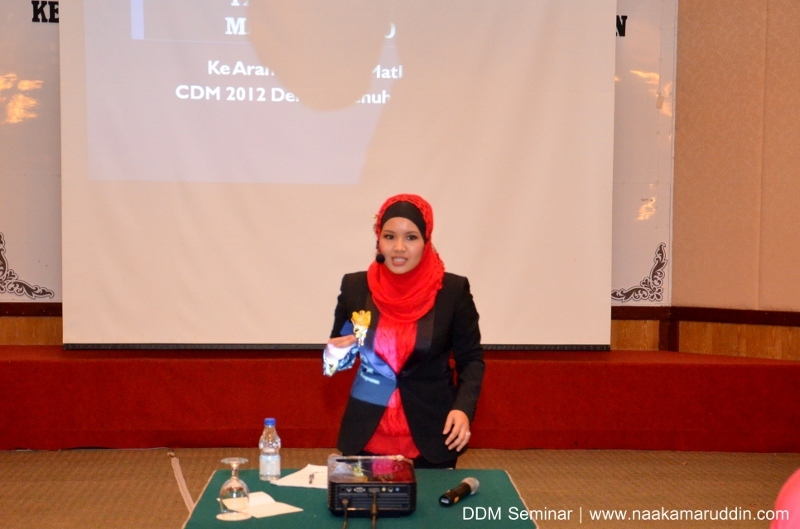 THANK YOU SO MUCH SO MUCH KAK ANA..
See you in next conference..seminar..and events!